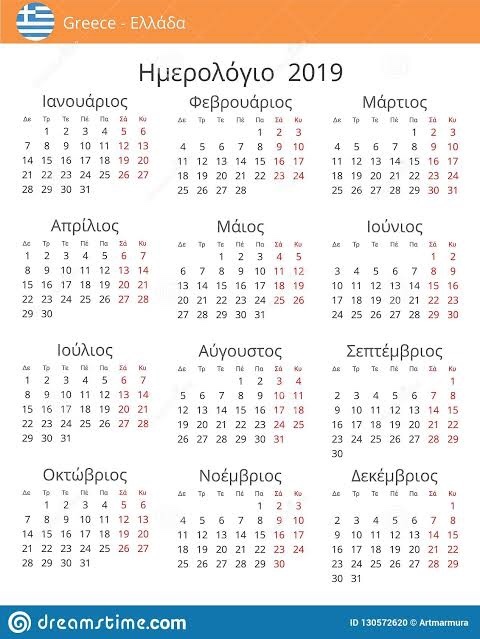 To Noumero 31328: The book of Slavery, is an autobiographical testimony written by Elias Venezis detailing the author’s experience as a prisoner enslaved in a work battalion during the Greek Genocide. 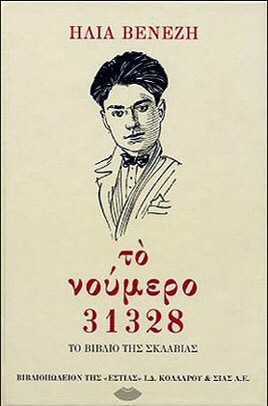 In 1978, the story line of the book was adapted into a film titled ‘1922’ directed by Nikos Koundouros. The film was controversially banned in Greece until 1982 by the Greek Government due to pressure from the Turkish Foreign Ministry who complained that the film would ruin Greek-Turkish relations. 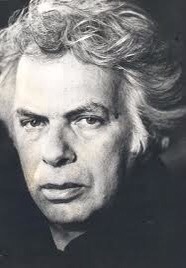 Elias Venezis (born Elias Mellos) was born in 1904 in Ayvalık (Κυδωνίες) in Asia Minor and died in Athens in 1973. In September 1922 at the age of 18, Venezis was arrested, taken prisoner and enslaved in a labor battalion. The prisoners were marched into the interior, but few arrived at the destination since most of them were either killed on the way or died of the hardships. Of the 3,000 conscripted into his labor brigade only 23 survived. Each prisoner was assigned an identifying number and 31328 was the number assigned to Venezis. One morning they took about 60 prisoners out to do a job at a place just outside of Magnesia (today Manisa). Opposite the railroad tracks near Sipilos is the end point of a large ravine. They call it Kirtik-Dere. Inside this ravine it was estimated that they’d killed about forty thousand Christians from Smyrna (Izmir) and Magnesia during the early days of the Smyrna Holocaust; males and females. The bodies had melted over winter and the water of the gorge which descended from above pushed the corpses further down. Our job all day was to push the corpses back in so that they couldn’t be seen. -What are you holding? a prisoner asked. -Two heads, five tibias, six jawbones. -Comrade, you haven’t caught much today! The other man boastfully showed him what was in his own arms. 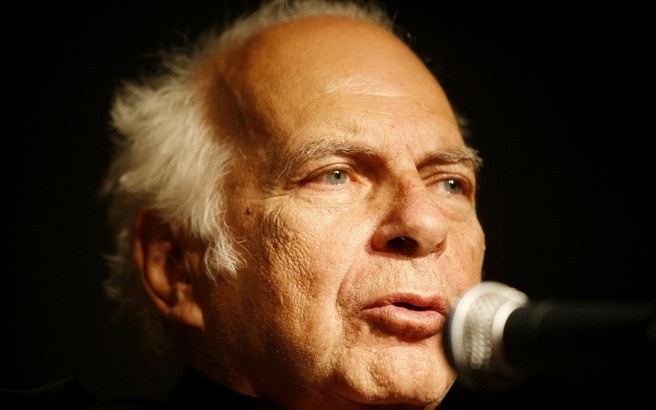 Greek film and television director Nikos Koundouros passed away on Wednesday, at the age of 90. Koundouros had been admitted to hospital with respiratory complaints in recent weeks.